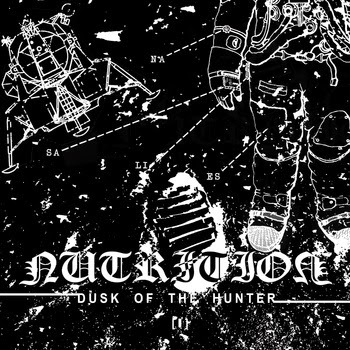 If you want some "cosmic"/sci-fi themed black metal, but you prefer it to be rather raw than atmospheric, check out Nutrition. 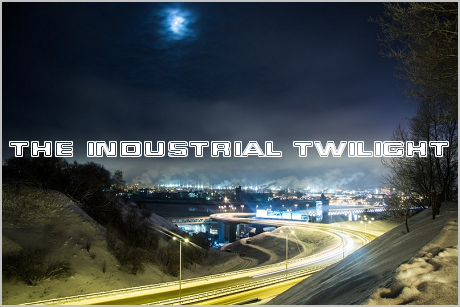 I don't know much about them, except they're a duo formed in early 2009, and released their first LP "Terminus Occultus" in 2013. I personally recommend listening to this EP first, though.